Customer analysis, explained as the route to knowing your customers, is one of the most important functions of marketing. Through understanding the customer one can begin to offer services to their needs. Customer analysis, marketing tools included, is a study centered around the buyer. Before a customer has begun to purchase, marketers analyze several factors. Total market size would form one of the most crucial measurements. From here marketers place high importance on market location, preferences, socioeconomic status, price elasticity towards the product, and more. The focus of this is to understand the existing culture of these people in order to understand the motivating factors of why they are interested in purchasing. During the purchase, marketers analyze how customers perform in order to focus their attention on the most profitable products of the business. A customer analysis sample in this stage includes buying behavior, total purchase value, influencing factors which motivated the purchase, satisfaction levels during the purchase, and more. Once the product has been purchased, then the customer analysis matrix takes a different role. Areas of importance at this stage include customer satisfaction, word-of-mouth from the customer, likelihood of additional purchases, and more. The focus here is to measure the effectiveness of the product in order to motivate customers to make repeat purchases, generally. For example, Shay is a marketing analyst with a major marketing firm. She enjoys going to work because she can use both the creative and analytical sides of her personality. She does well at this job. Recently, she was tasked with customer analysis for one of the firms clients. Shay is to take the research and make strategic assessments from the information. She is excited to begin this project. She first starts by reviewing the market factors: total market size, location, interest in the product, and more. Through a series of focus groups, surveys, and similar studies, Shay begins to understand how to coerce the customer to interact with the company. Next, she analyzes the habits which the customer displays during the purchase. Shay notes, from the research, that customers are introduced to the company through cheaper products. Eventually, they earn trust to purchase more expensive products. She notes this as she moves forward. She finally looks at the way a customer acts after buying. The key factor she notices here is word-of-mouth: customers always tell their friends about the good experiences they had from the product. She recognizes the importance of this and plans for maximization of it’s benefit. Shay finally assembles the report. She makes key discoveries in this document. Shay walks away from it knowing what is important: that the market is nationwide, it is relatively unbothered by price increases, is familiar with technology, is more interested in purchasing quality than saving money, and much more. She begins to strategize from this base. Shay believes that by changing gears the company could further maximize profits. In her report she recommends several things: creation of an online store to offer another channel for sales, adding an additional product line which uses premium pricing, and creating a customer rewards program where previous purchasers who cause friends to buy can reap the benefits of their actions. She prepares for the meeting to present her new customer analysis business plan. She knows she will have to overcome some resistance but looks forward to the meeting. Shay can bring value through her actions for the company. 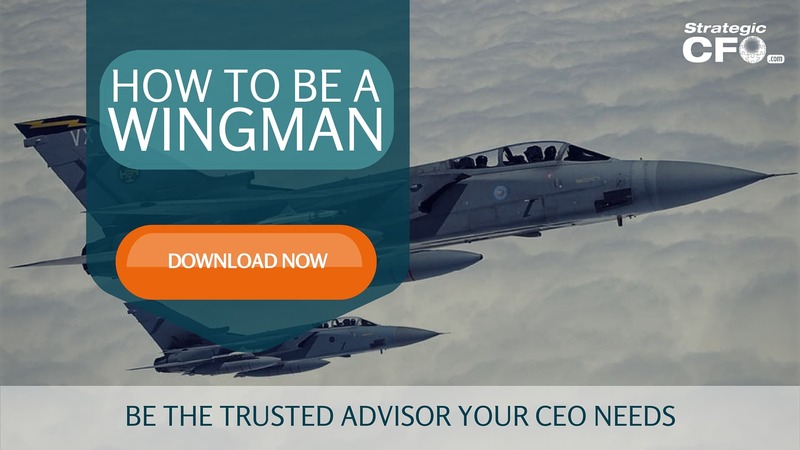 Be your CEO’s trusted advisor and earn how you can be the best wingman with our free How to be a Wingman guide!